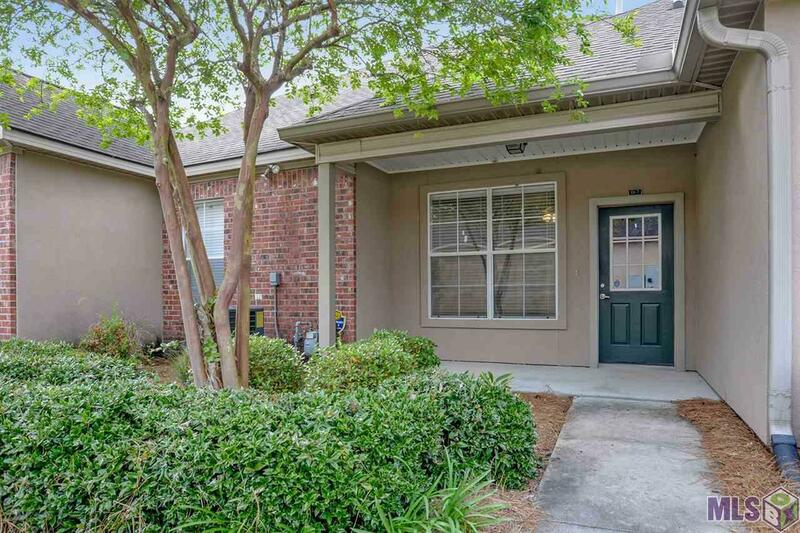 Well maintained condo with 2BR/2BA plus office located in the GATED neighborhood of The Highland Club off Jefferson Hwy. 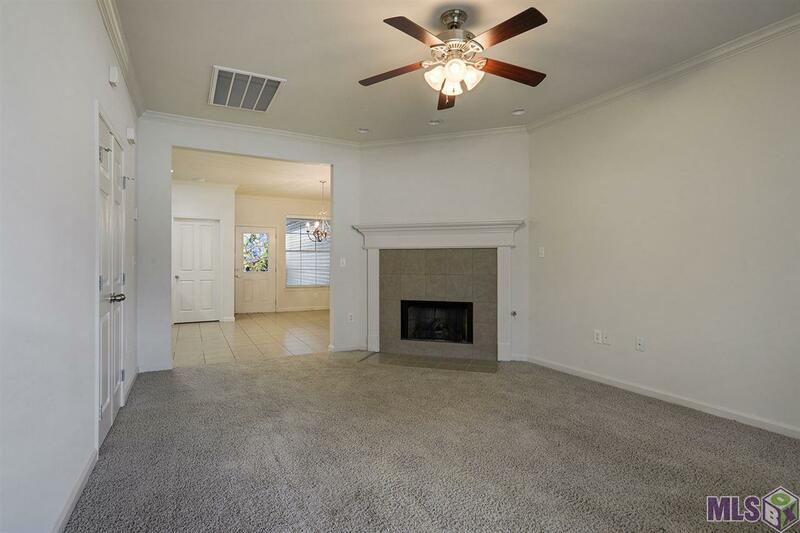 This home has fresh paint, open floor plan, spacious kitchen with large island, living room with fireplace, large master suite with walk in closet, master bath has double sinks, jetted tub and separate shower. 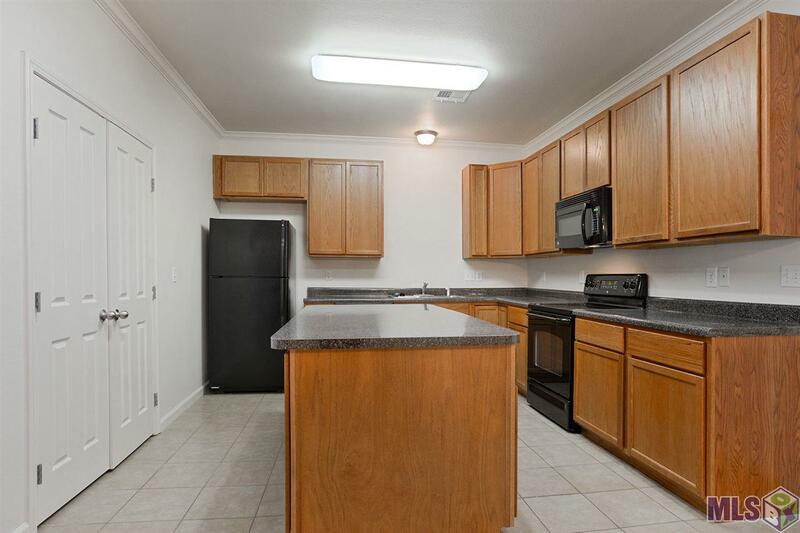 Refrigerator, washer and dryer to remain. 2 car garage. 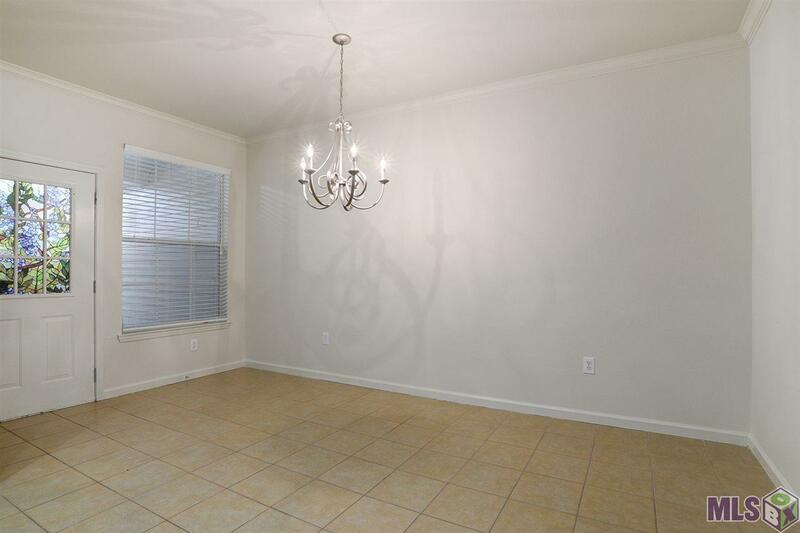 Interior Ceiling Fans Elec Dryer Con Elec Stove Con Elec Wash Con Sm Window Trtmt.